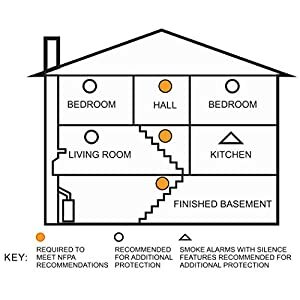 Too many home fires result in loss of life because victims did not have ample warning to escape to safety. 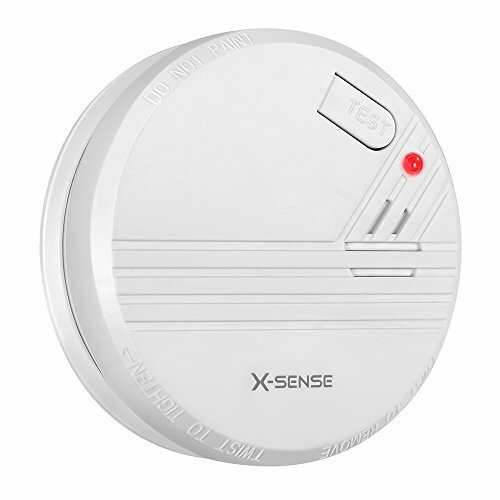 The X-Sense SD03B alarm system is the warning you need to prevent damage or disaster. 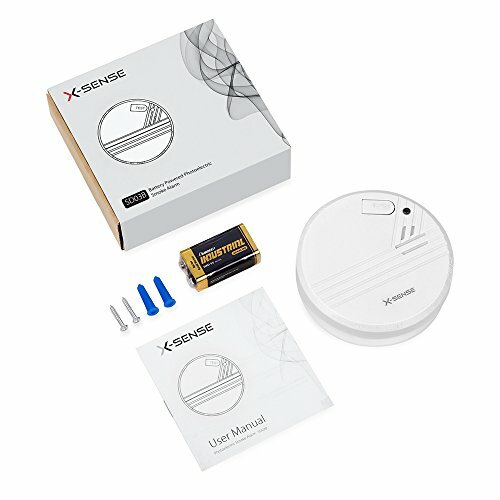 The X-Sense SD03B fire alarm is the latest safety innovation that allows reliable, early detection of smoke and fires. 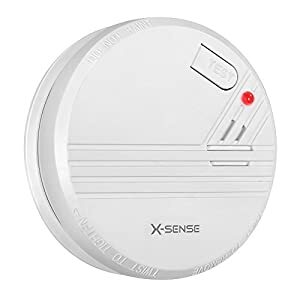 The photoelectric sensor offers superior smoke alarm performance and detects the buildup of smoke, which can occur prior to widespread outbreak of heat and flames. 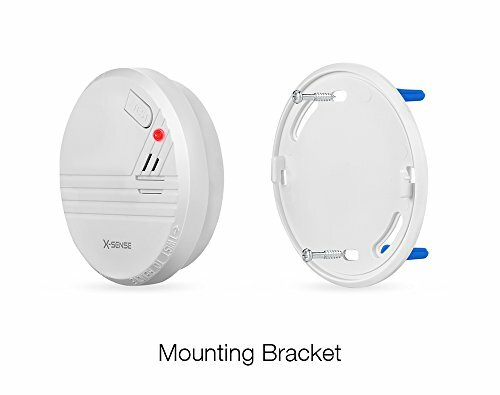 This provides early detection of dangerous fires and provides the highest safety for your family and loved ones. 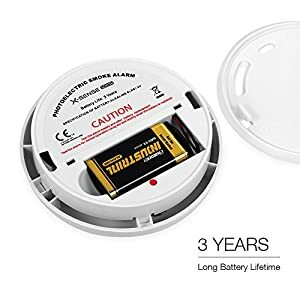 This alarm is on duty 24/7! 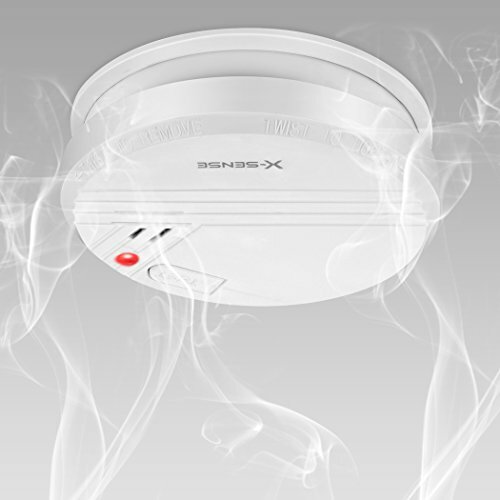 The red LED indicator flashes once every 43 seconds to indicate ready mode. Once a smoke/fire hazard is detected, the red LED flashes rapidly and 85 dB alarm with piercing quick beeps will sound through your home. Day or night, this alarm will alert you of potential fire dangers and wake even the deepest sleepers. The X-Sense SD03B Smoke Detector is essential for the safety and protection of your family and home. 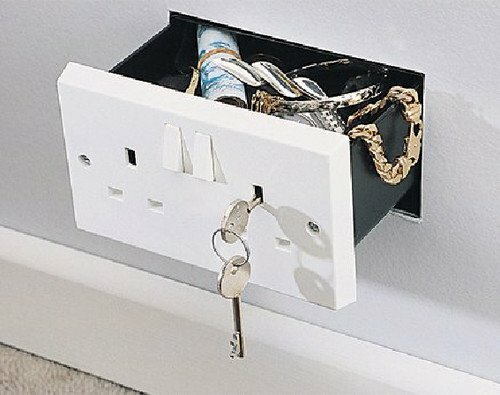 Installation takes only minutes with all the hardware included. 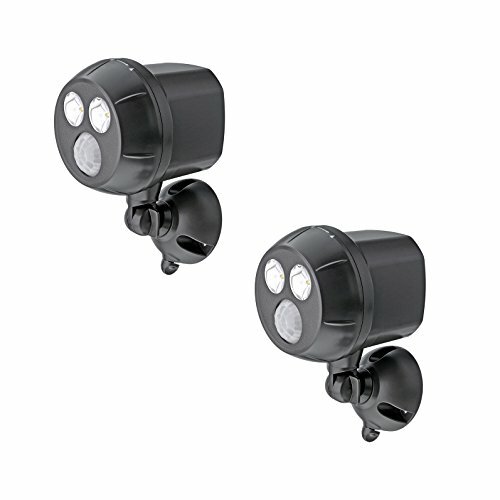 The unit will instantly warn a malfunction or low battery. 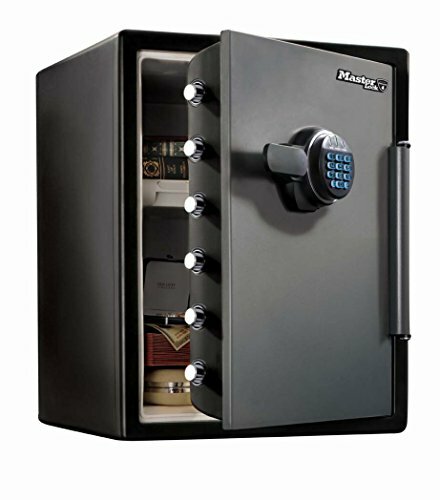 All of these features make this the most convenient and safest product for your home. 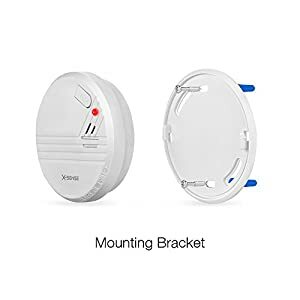 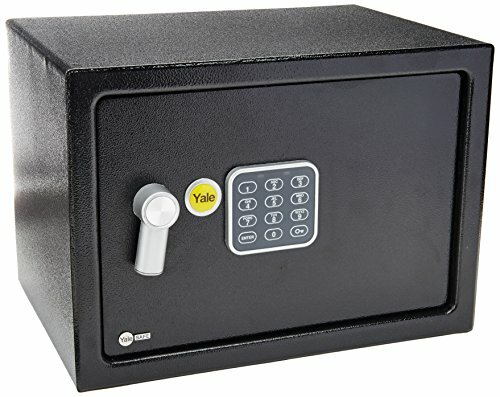 Mount this alarm in sleeping areas or near potential sources of fire, such as living rooms and kitchens. 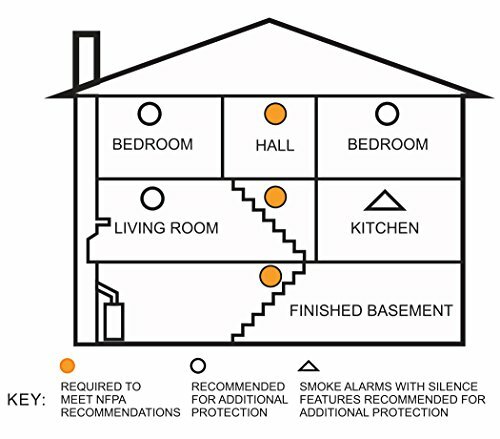 Protect your family’s safety in your home 24/7!